Certain types of work have a romantic appeal that transcends the extremely difficult labor involved; archaeological excavation and grape picking head the list. Still, for the traveler who wants to become immersed in local tradition, working a wine harvest can't be such a bad thing. Trouble is, EU labor laws make working the wine harvest much more difficult than it used to be, especially if you reside outside the European Union. Volunteering may be your only choice. Still, meeting the locals, drinking the local wine, and enjoying the harvest festivals may make it worthwhile for you to work for free. You may have some luck finding volunteer work in La vendemmia in Italy or Vendage in France (wine harvest) by contacting the local tourist offices in wine production areas. Below are the websites for Tourism boards which may have information on volunteering for the wine harvest. They will also have information on harvest festivals, where you might just get to stomp on some grapes in a more relaxed atmosphere. Charis Atlas Heelan, in Frommers' Fruits of the Vine and More Importantly, Wine: Grape Harvest Vacations, writes: "The idea of Vineyard vacations have become so popular that some wineries actually charge people to work in the fields, so be sure to find the opportunity that best suits you." This is probably because fine wine requires that the grapes be picked at exactly the right time. Days, and sometimes even hours, count. Having a group of tourists flailing wildly at the grapes on the vine can delay the process. And remember, it can rain during the harvest, and rain can spoil the grapes—so there are lots of reasons for a winery to hire fast, qualified workers. In many regions, people still make wine for private consumption. 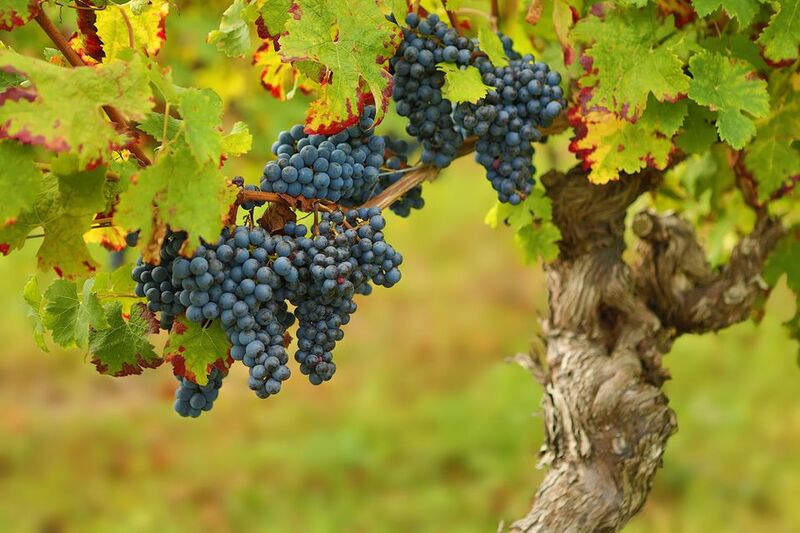 They tend not to be so fussy—getting the grapes in before it rains is more important than risking the whole batch by letting them pick up the last bit of flavor before harvesting. So private parties are probably more in need of your volunteer labor—and are willing to ply you with good food. So how do you get in touch with farmers needing harvest help? To know one is best; to stumble upon one while traveling is probably second best. But for travelers, one option is WWOOF. WWOOF (World-Wide Opportunities on Organic Farms) is an organization that organizes volunteer labor on Organic Farms. The farms expect a decent bit of work from the volunteer in exchange for room and board. The suggested fair exchange is pegged at "4-6 hours of solid help per day, 6 days per week, with a full day off each week to relax and explore the area." You need a WWOOF membership to participate. Choose the country or specific farm you'd like to work at, apply for membership, pay the small fee, and you're set. To get a sense of what it's like to volunteer with WWOOF, read the Washington Post article, An Artist's Harvest. Should You Buy a Eurail Pass?